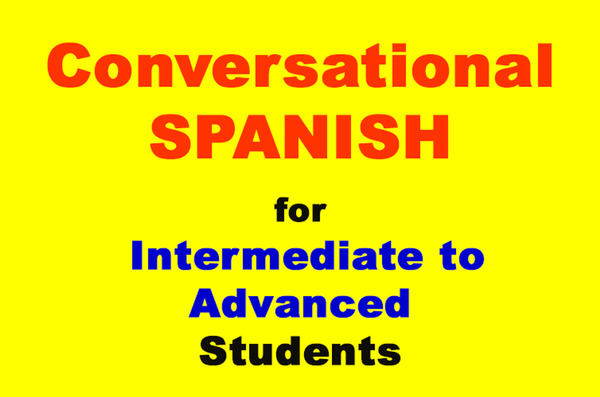 Talk To Me In Spanish offers unique Spanish Immersion classes. The classes are immersive both in language and Latin culture. Learning Spanish is more than just memorizing a few vocabulary words and phrases and then attempting to speak the language. To really learn a language you have to have an instructor willing to teach the classes in Spanish. By having the classes taught in Spanish, your brain begins to build the connections with words, sentence structure, and ultimately the ability to speak the language. Spanish Immersion schools and classes have far greater results than traditional language classes that focus heavily on learning and memorizing a book. 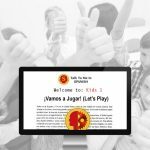 At Talk To Me In Spanish, students do learn from a book but the majority of the classes are indented to fully immerse the individual in the language. For adults , Spanish Immersion involves classes in Spanish where they will have the opportunity to speak Spanish with other students or native speakers in different settings. 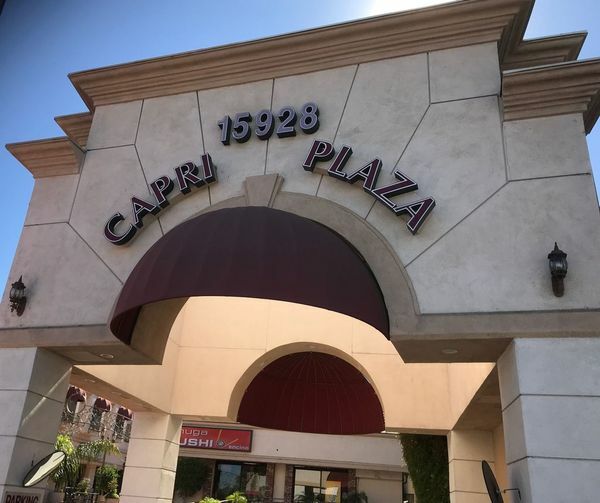 Some of these settings include restaurants, potlucks and BBQ’s, and local events such as salsa music festivals. For children, the Spanish Immersion classes are taught using song, dance, and games that get them excited about practicing the language. They also have the opportunity to learn about different customs and Latin history throughout Spanish speaking countries. 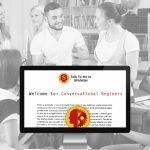 If your goal is to speak Spanish because you want to travel through the Americas, you want to work with Spanish speaking customers, or you just want to learn a second language, Talk To Me In Spanish should be your destination. Talk To Me In Spanish allows people the opportunity to develop the skills they need to comfortably speak Spanish. When you remove the pressure to learn a new language, your mind is more relaxed and therefore more willing to retain information. Learning a new language should be fun and exacting. 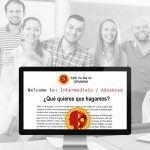 If you are not enjoying your current Spanish classes it may be time to consider an immersive Spanish class at Talk To Me In Spanish.